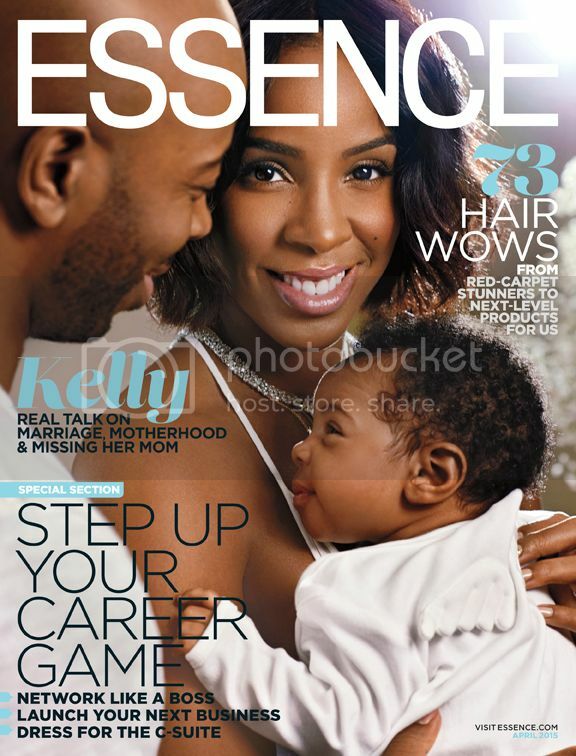 Kelly Rowland is glowing on the cover of this month's ESSENCE magazine. 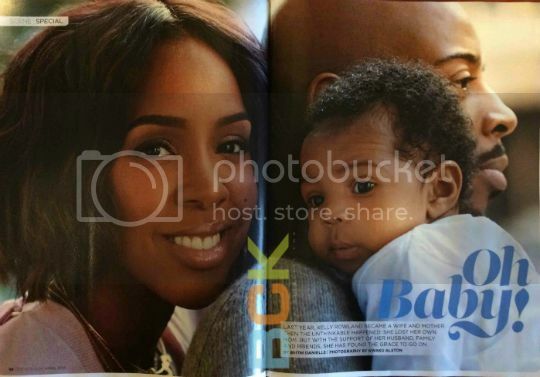 She's posing with with her husband, Tim Weatherspoon, and her new baby Titan Jewell. The year has been full of ups and downs for Kelly. Within months, she got married, had a baby and lost her mother. She told ESSENCE, "My road to my happiness hasn't been an easy one. 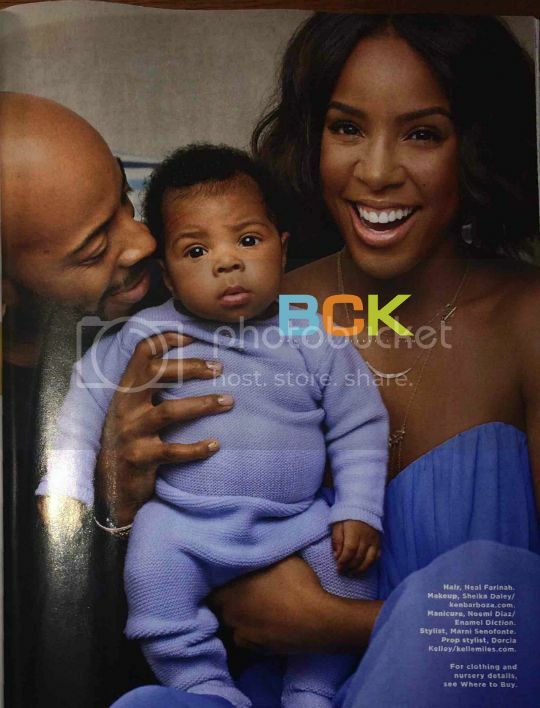 It hasn't been peachy all the time, but I am so, so happy."